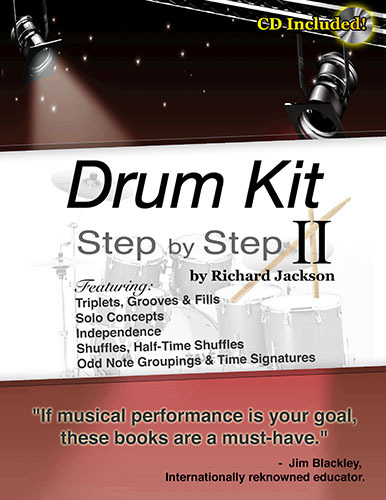 Tons of shuffles, half time shuffles, triplet fills, odd time signatures, odd groupings and rhythmic explorations. 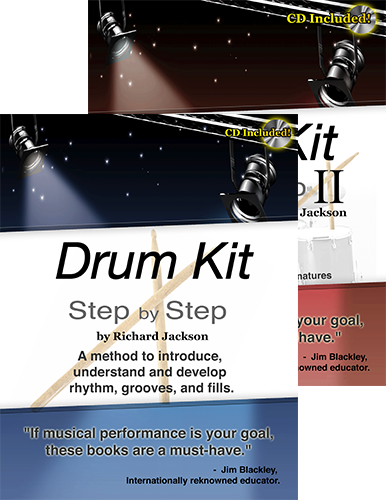 Drum Kits Step by Step 2 is the perfect partner to Drum Kit Step by Step 1. 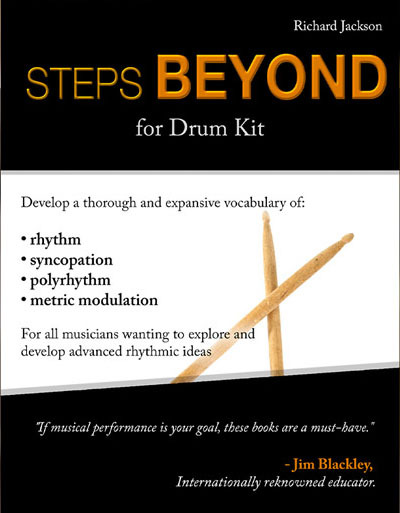 It will round out your music vocabulary with an extensive exploration into Triplets. 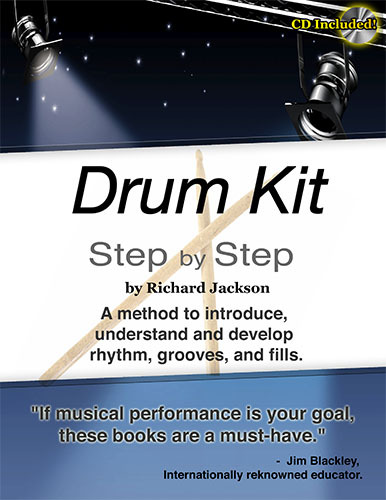 Although primarily focussed in triplet-based grooves including shuffles and half time shuffles, it also introduces you to new styles and polyrythms while expanding your vocabulary of fills and notation reading fluency.